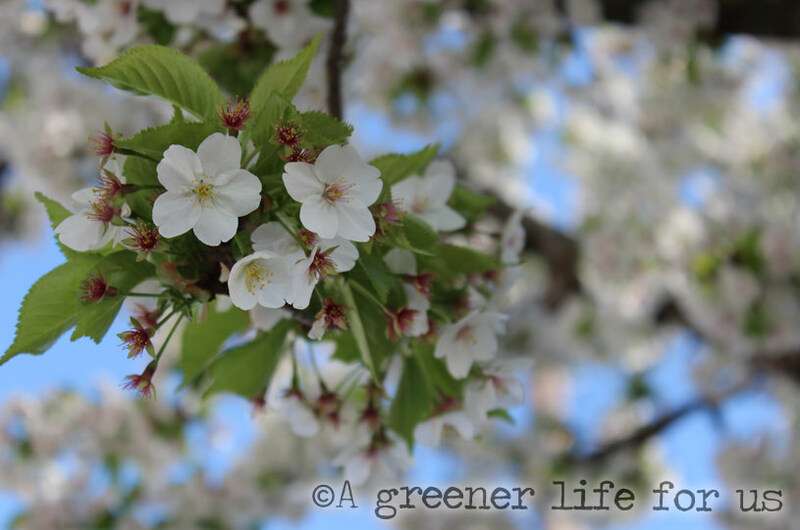 This time of year is quite beautiful, so we are starting a series of urban-gardening here at A Greener Life for us. 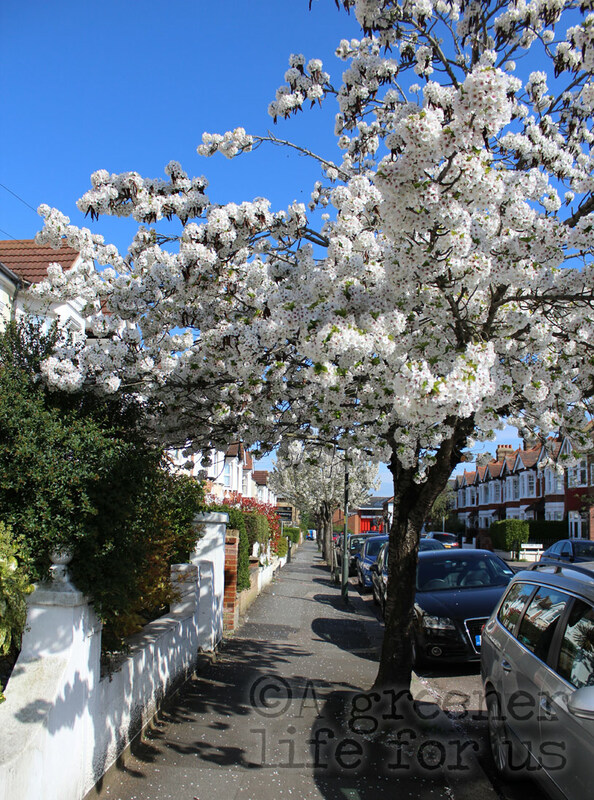 So we’ve been out snapping this morning – As Dennis Potter said (to Melvyn Bragg in 1994), then dying of cancer: ‘the whitest, frothiest, blossomest blossom that there ever could be’. So don’t forget to LOOK and enjoy, as it’s not around forever…. It’s well worth tracking down some of these spectacularly beautiful small trees for your own garden. You’ll find a good selection available at your favourite garden centre, we do love www.harehatchsheeplands.co.uk and wish them well with their SOS as the local council is trying to shut them down. Click here to see how you can help.